This post is about why it is appropriate to limit disclosures of new technology under confidentiality agreements or understandings. This applies to “confidentiality agreements,” and “nondisclosure agreements – NDAs,” which are essentially the same thing. 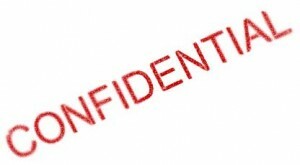 Everyone has heard about confidential disclosures and everyone knows something about them. I’ll attempt to consolidate many important issues and clarify others.